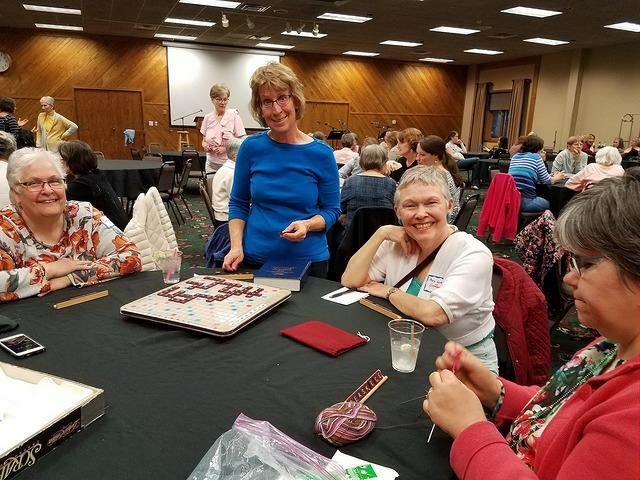 Saturday evening craft and games night. 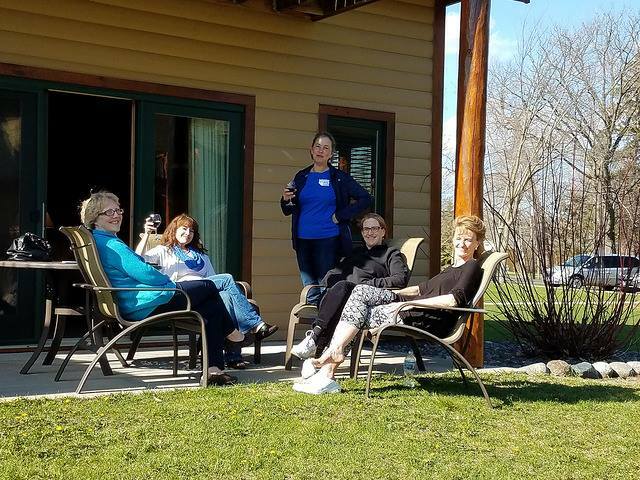 What a lovely weekend and location for a retreat! 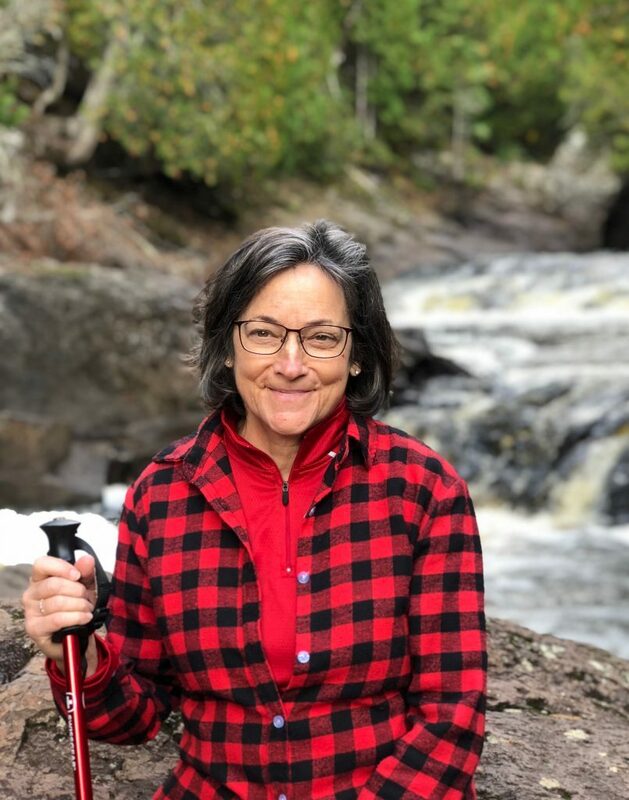 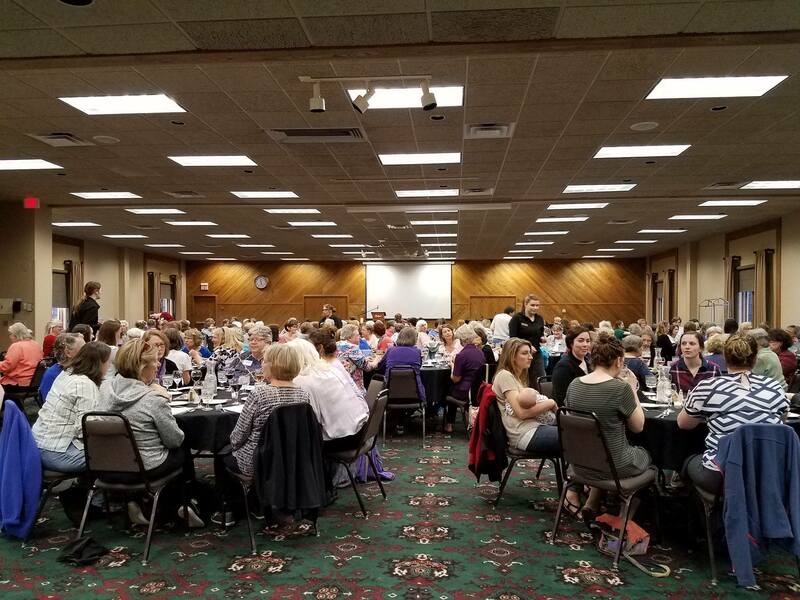 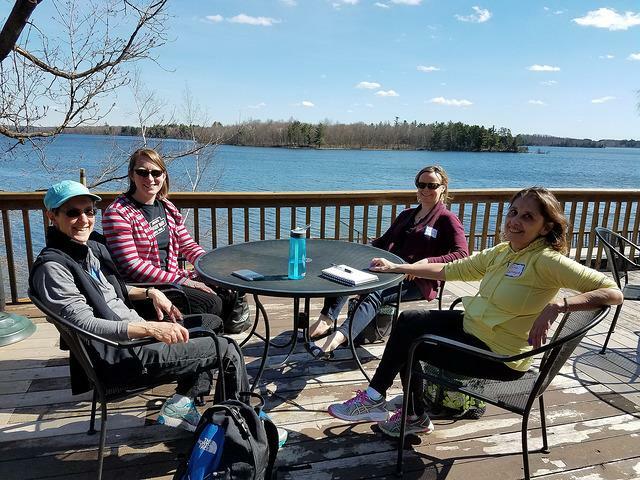 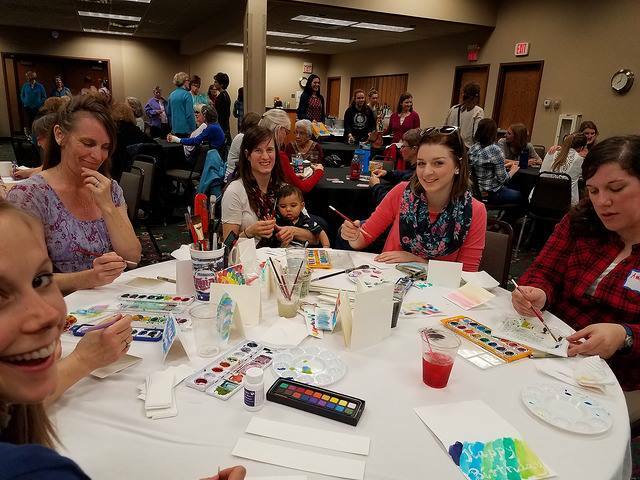 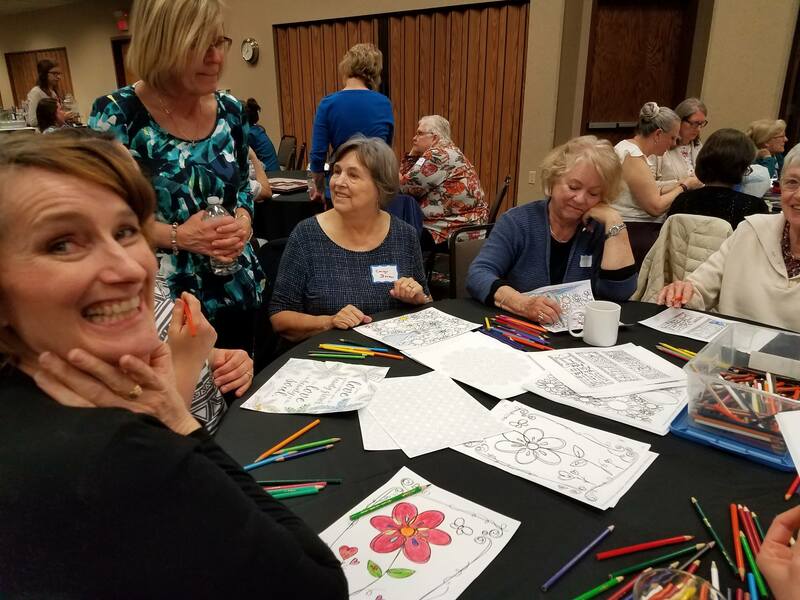 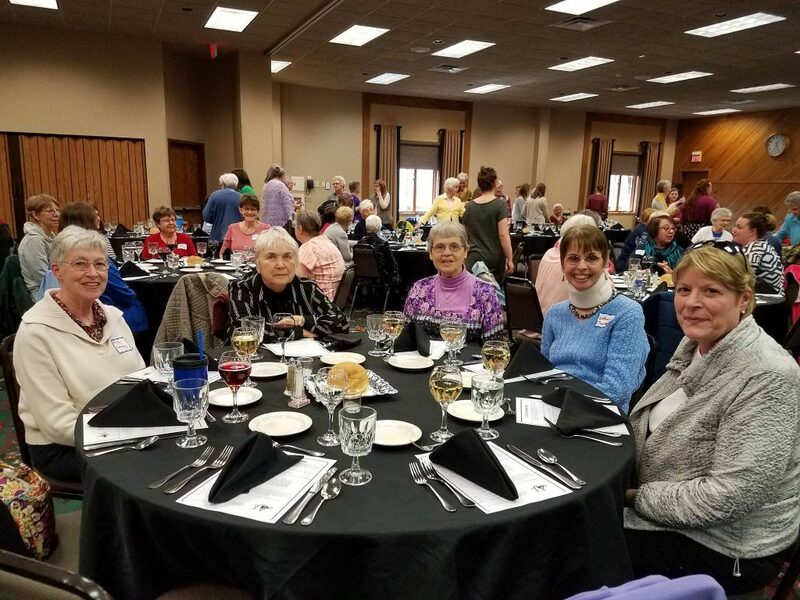 The women of the Servant Branch gathered over the weekend of April 23rd at Ruttger's Bay Lake Lodge in Deerwood, MN for a retreat called "Catching the Fire of God's Love," given by Dorothy Garrity Ranaghan. 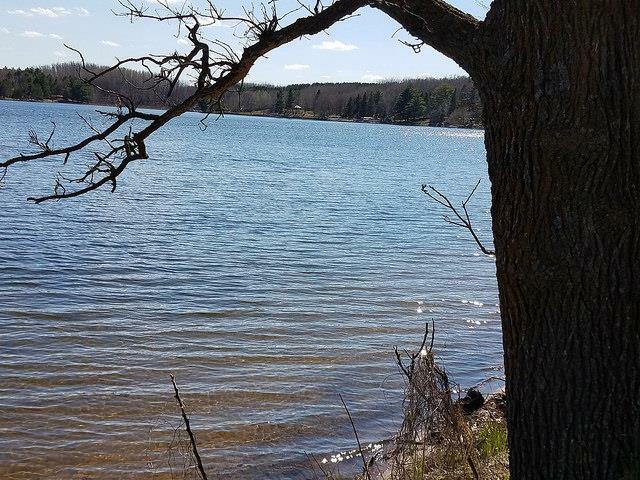 Thanks to Elizabeth Pease for sending in these pictures! 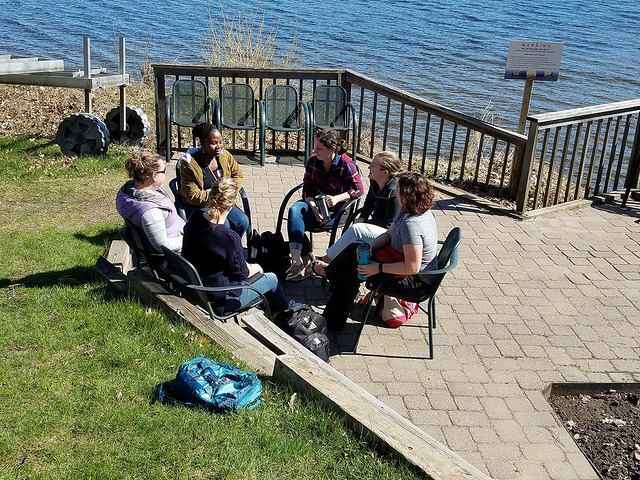 Women's groups met as discussion groups during the retreat.